Traditionally Full and New Moon days it is recommended to rest from asana practice. It is believed that our energy can swing from one extreme to another, and our bodies and minds may be sensitive to these fluctuations. As part of Ashtanga tradition, we do not practice yoga on moon days. 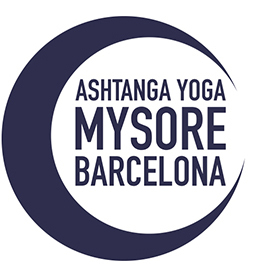 Mysore Barcelona respect the tradition and the shala will remain closed on MoonDays.